2+ Acreage! New price! 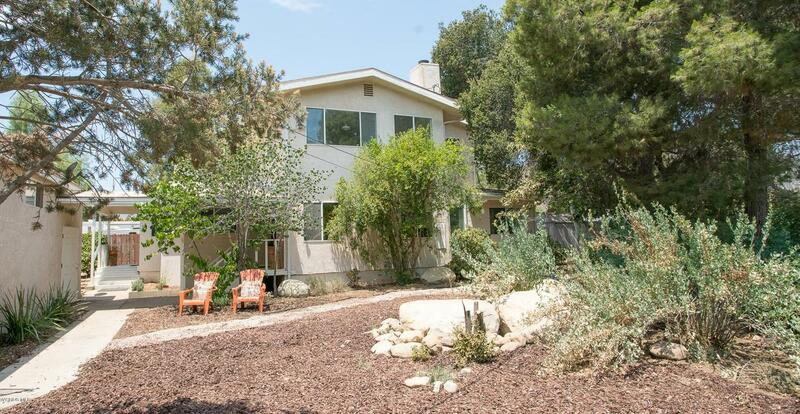 Experience the tranquility of Ojai Country living! 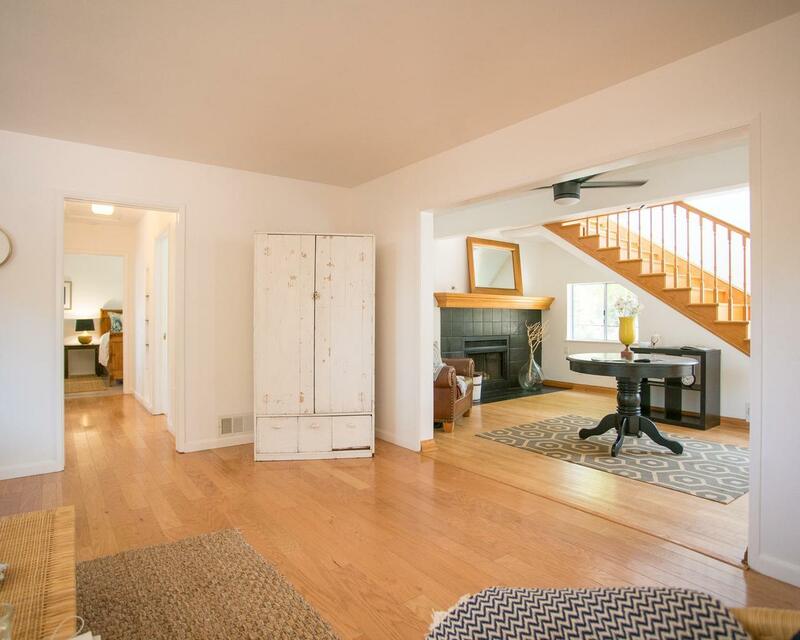 The 2 story/1800 sq ft + home is located on 2+ acreage, which Includes.27 acre on quiet N Rice Rd (where House is). Guest house potential too!Conveniently across is the remainder 1.8+ acreage that allows for horses, organic farm, or Potential for 1200 sq ft Guest House! 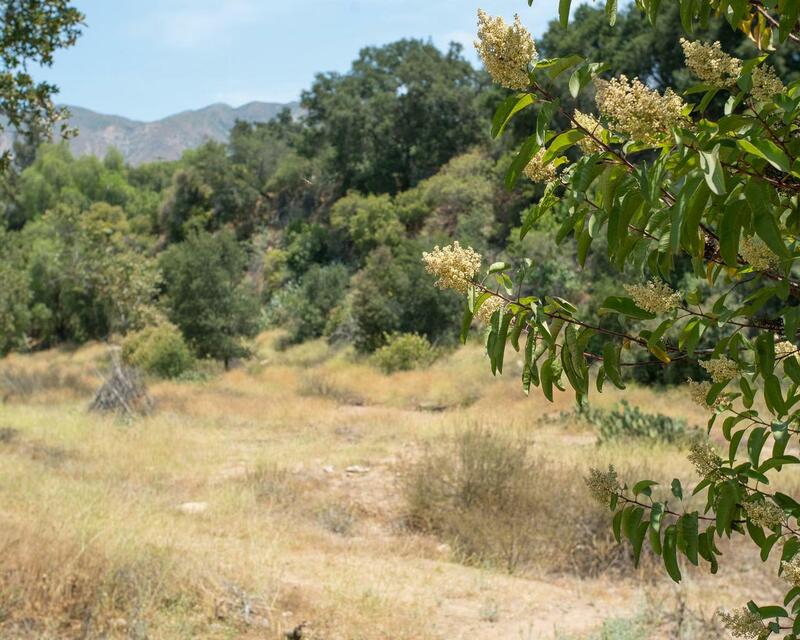 Check out Ojai Trails around the corner for hiking/ riding trails. 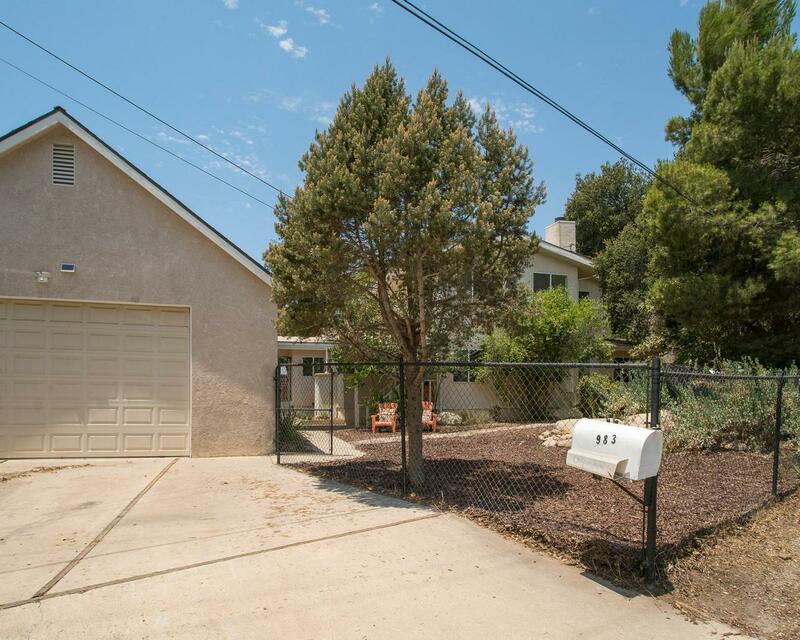 Sold by Terence Alemann BRE#01301563 of Alemann And Associates. Inclusions Stove Washer/Dryerapn 010-0-194-060 is The Other Apn Where Majority Of Land is. (So There is 1 Lot But 2 Parcels.) Airstream is Negotiable. Listing provided courtesy of Barbie Detmer DRE#01301563 of Keller Williams West Ventura County.